Most cases of neck pain are treated medically. In some cases, surgery is needed. The type of surgery will depend on the cause of pain. For example, if you have a herniated disc in your neck, surgery will remove the damaged part of the disc . Cervical radicular pain and radiculopathy. EBSCO DynaMed Plus website. 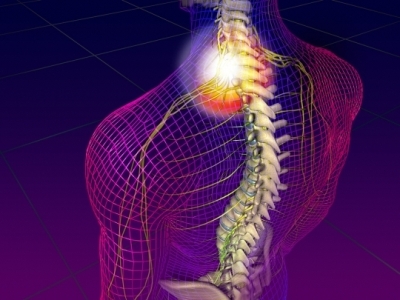 Available at: http://www.dynamed.com/topics/dmp~AN~T116531/Cervical-radicular-pain-and-radiculopathy . Updated April 20, 2018. Accessed June 11, 2018. Neck pain. American Academy of Family Physicians website. Available at: http://familydoctor.org/familydoctor/en/health-tools/search-by-symptom/neck-pain.html. Accessed June 11, 2018. 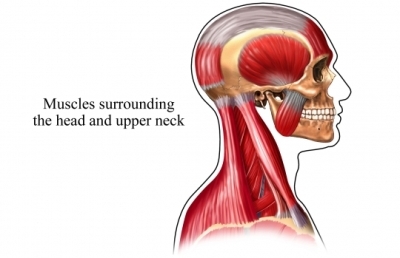 Neck pain. Ortho Info—American Academy of Orthopaedic Surgeons website. Available at: http://orthoinfo.aaos.org/topic.cfm?topic=A00231. Updated December 2013. Accessed June 11, 2018. 12/17/2010 DynaMed Plus Systematic Literature Surveillance http://www.dynamed.com/topics/dmp~AN~T116531/Cervical-radicular-pain-and-radiculopathy : Andersen LL, Christensen KB, Holtermann A, et al. Effect of physical exercise interventions on musculoskeletal pain in all body regions among office workers: a one-year randomized controlled trial. Man Ther. 2010;15(1):100-104. 11/11/2013 DynaMed Plus Systematic Literature Surveillance http://www.dynamed.com/topics/dmp~AN~T116531/Cervical-radicular-pain-and-radiculopathy : Kroeling P, Gross A, Graham N, et al. Electrotherapy for neck pain. Cochrane Database Syst Rev. 2013;8:CD004251.